Straightforward. Tailored. Personal. Based on this simple, yet clear premise, we have been providing our customers with individual solution to enable them to fulfill the sports car dream for over 30 years. 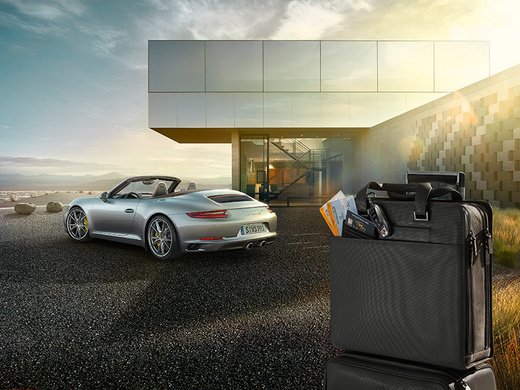 Enable, experience and develop mobility stay our primary objective, now and in the future. Everyone’s ideal sports car is different. That’s why our financial services are not off-the-peg – but tailored to our customers’ individual dreams. An excellent response. And we don't just mean sports cars. We are happy to provide you with personal assistance. In fact, that's what we excel in doing. A high degree of specialist knowledge, excellent advice and individualised offers – tailored to your wishes and requirements. 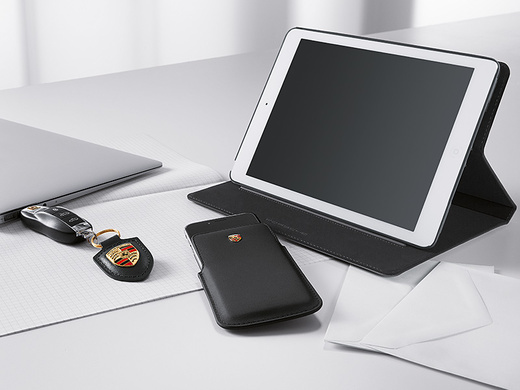 Get in touch with your local dealer to discuss your personalised Porsche Finance solution.